However, environmentalists are paying keen attention to Cabinet’s announcement of the establishment of the Environmental Common Fund (ECF). The ECF is observed in Regulation fifteen (two) of the Petroleum Regulations. It states that current Production Sharing Agreements require contractors to contribute a percentage of the annual gross revenues to the ECF after a production commences. According to the government release “The percentages range from zero point one percent for onshore PSAs to zero point five percent for deep offshore PSAs.” And though the key objective is to provide access to funds in case of a disaster brought on by the petroleum industry, is it enough to offset a catastrophe or even a minor oil spill? 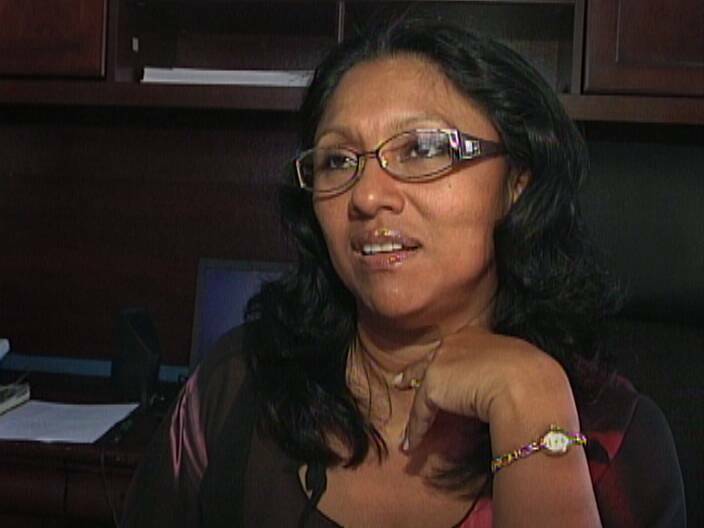 News Five spoke to Oceana Belize’s Vice President Audrey Matura Shepherd and she says no. Matura Shepherd also says that the Petroleum Act also calls for the formation of an Environmental Pollution Control Board. The establishment of that board would be a tangible safeguard for preserving the environment. I am now convinced that Audrey is a Legal DUNCE! If you read the contract it CLEARLY states that companies are to pay into the fund AFTER production commences. So what the hell is this woman talking about Government not being able to collect retroactive because the fund had not been set up. If Audrey would get off of her rear and do a little research at the Petroleum Dept she would see that BNE has been contributing their one tenth of a percent to the Common Fund since December 2005 when production started. So GOB doesn’t have to go after no one retroactively. If and when other companies make a discovery, they like wise will commence paying their share into the fund. Lawd man, even blind Jamesie could see this. Secondly, if she again would get out of her highly paid for Ocean Office and do some descent research on the industry she would see that oil is not being consumed or used in petroleum operations. Even world wide, oil companies would use only the gas for enery generation but the entire oil production is sold. So the Common Fund is getting and will always be getting the contribution from Gross production as no oil is being used or consumed in the operations. Lawd man, even duncey peter pan could could google and read this. I applaud the work of advocates, but the least an advocate can do is to educate themselves wholly about the subject matter they wish to argue or advocate for. The clock is beginning to click on your credibility Audrey. Wise up. You just one lawyer mrs Shepard .one lonely lamb against a bunch of wolfs,good luck. Is Belize importing rice from Uruguay?